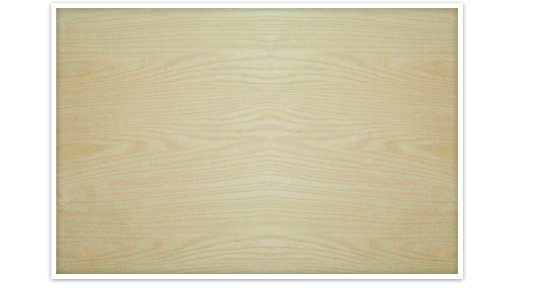 Most commonly used in the USA is White Ash (Fraxinus Americana). It is usual a pale white to yellow wood with a uniform gain. This hard wood is probably best know for it's use in baseball bats, but its straight grain and elastic strength makes it ideal for use in furniture, musical instruments and crafts.